Clean up those messy faces covered in PB&J that you packed for your long road trip vacation with WaterPura™: all-natural baby wipes that aim to provide utmost safety and care to the littlest of them all. Wherever you may be headed, be sure to pack up these wipes so your small bundle of joy can stay clean and protected from all your outdoor adventures. 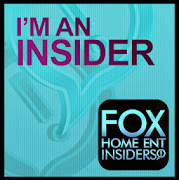 These American-made cleaning wipes have been designed specifically for newborns, and are great for all ages! 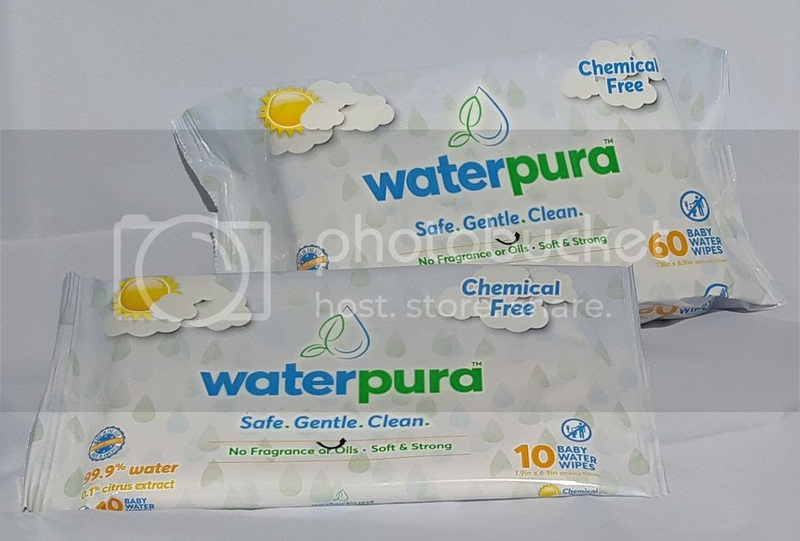 WaterPura™ baby wipes are a necessity for all on-the-go travels and here’s why all parents adore them! Made with only TWO ingredients: 99.9% water and 0.1% citrus extract. No fragrance or oils that will irritate your baby’s skin. Soft & Sturdy: These wipes can work their way through any mess. No need to worry about the rip or tear of a hard scrub! A Mother’s Creation: WaterPura™ creator, Emily Frazer, made wipes she could trust in order to protect her sensitive skinned toddler. 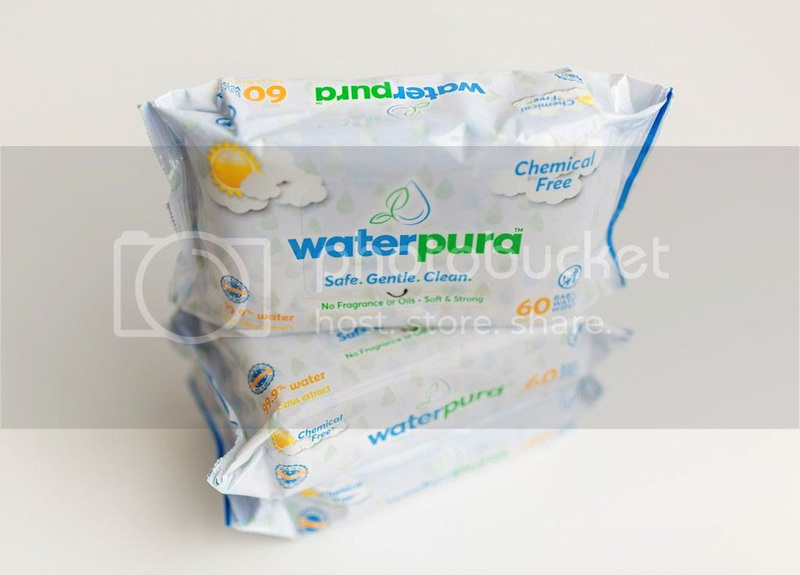 Parent’s Adore WaterPura™: Look at other parent’s praise of these water-based wipes on WaterPura™’s Testimonialpage. Traveling with babies and toddlers can seem daunting, but luckily WaterPura™ is there to make the journey go smoother. Don’t forget to pack these chemical-free wipes that are gentle on skin, tough on stains and spills.